If finalized, new HRA rules might let employers terminate group health plans and shift workers into the individual markets. The new rules were proposed late last year by the U.S. Department of Labor, Department of Health and Human Services, and the Treasury Department. 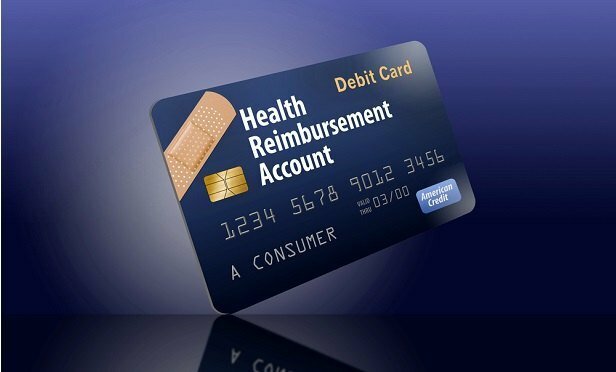 They would allow employers to set up HRAs to help employees pay premiums for health insurance policies within the individual marketplace in each state. If finalized, the change would let some employers terminate group health plans and shift workers into the individual markets.